Includes phone and battery only. No cables or sim card included. Not iCloud locked. No Applecare. Lock button does not work. Home button spins. Heavy wear. 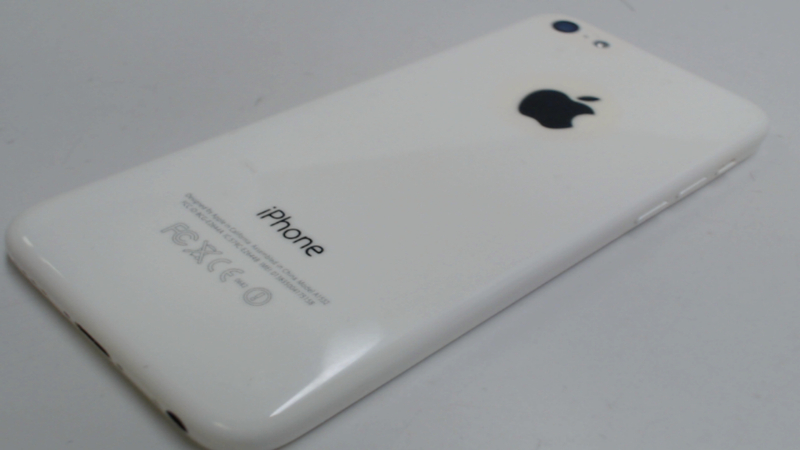 Back is yellowing. Cellular service locked to Unlocked. 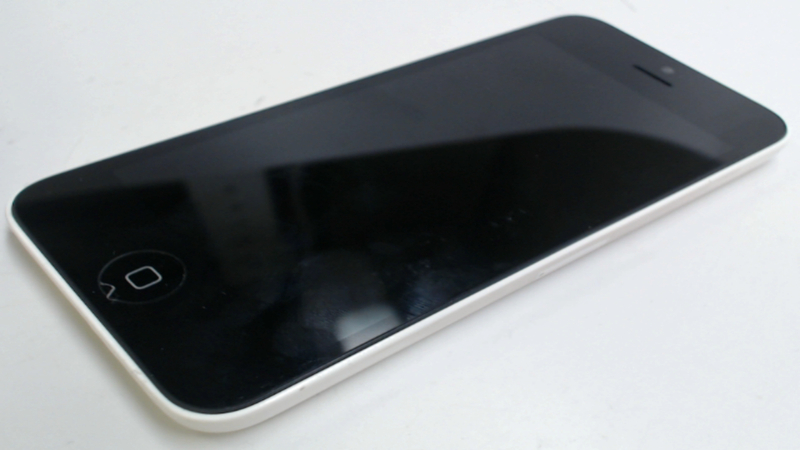 The iPhone 5c puts all of the features of the iPhone 5 into a colorful unibody shell that feels great in your hand. It features 4G LTE data, high resolution 4-inch display, Siri voice assistant, AirPlay media streaming, 8-megapixel main camera plus 1.2MP HD front camera. This iPhone 5c is also equipped with 16 GB storage, WiFi, Bluetooth compatibility, multi-format music player, and quadband GSM and WCDMA modes for international use.